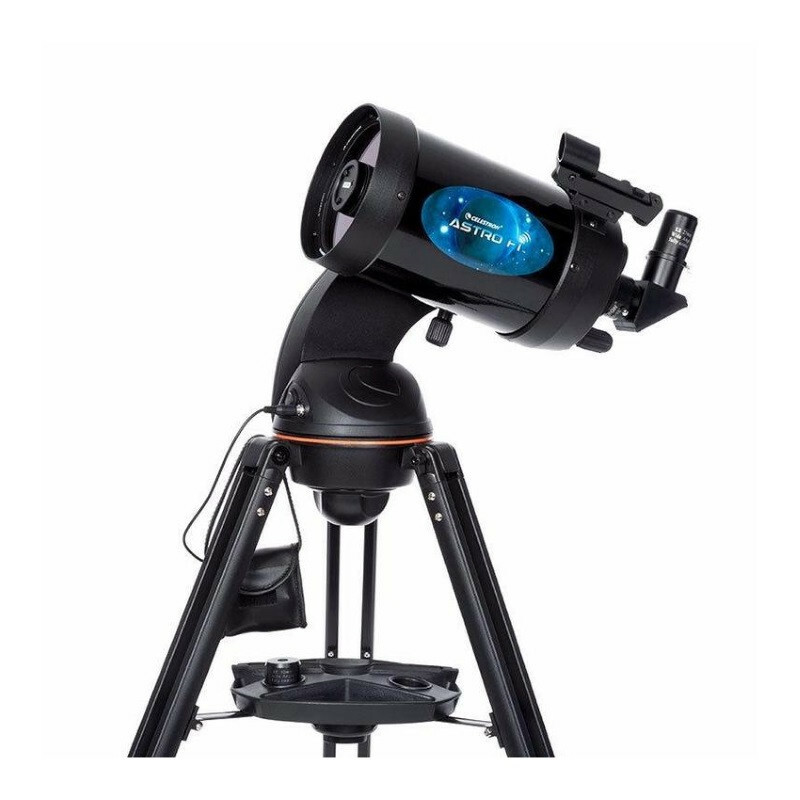 The Astro Fi 5 Telescope is a fully featured telescope that can be controlled with your smart phone or tablet using the free Celestron SkyPortal app. 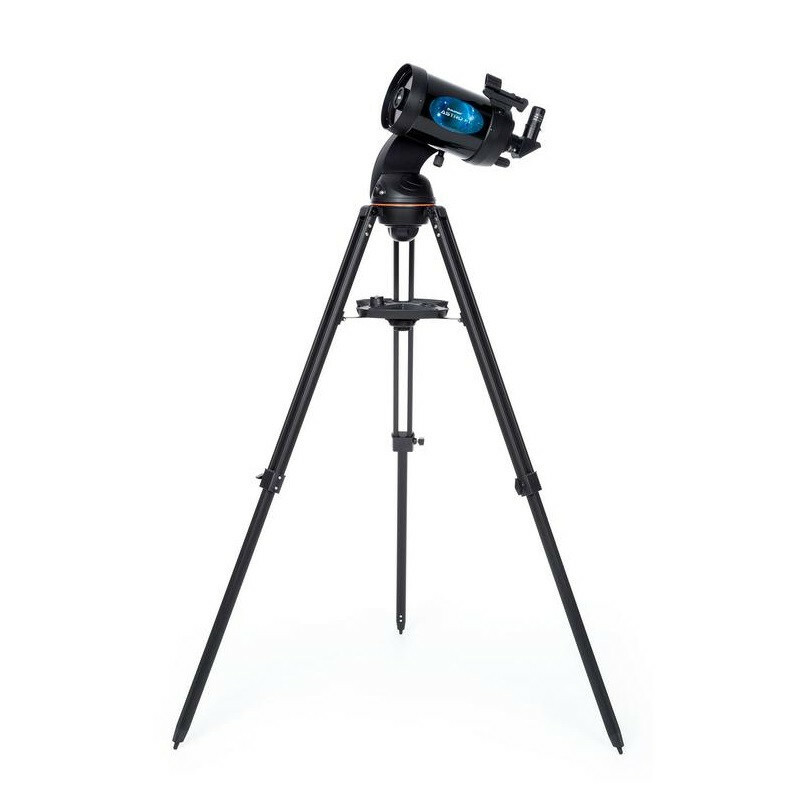 Using the comprehensive and beautiful interactive star map of the sky, tap the object you want to view on your screen, and your telescope will point to it. 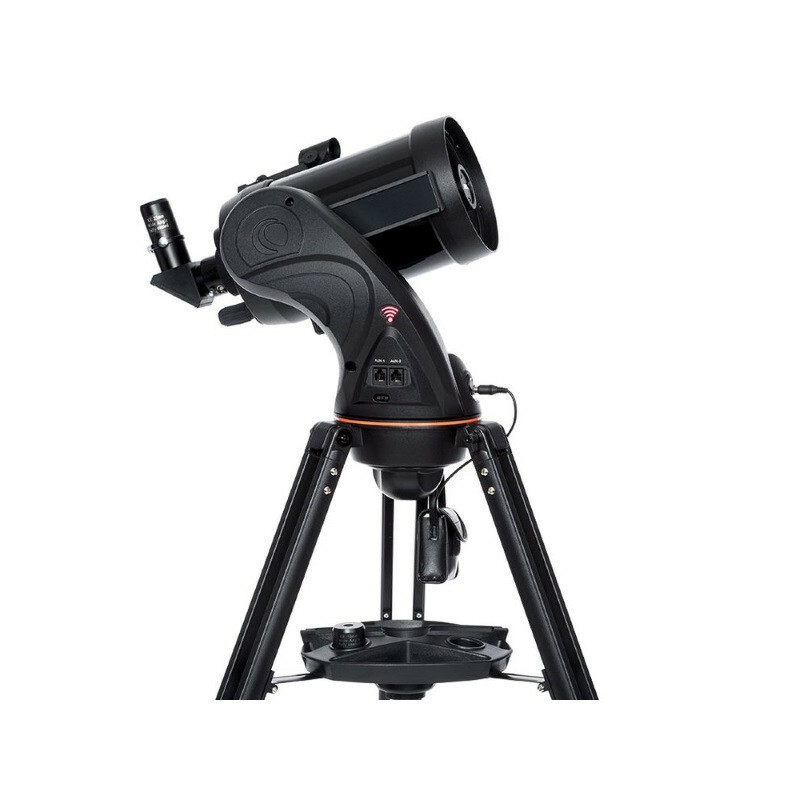 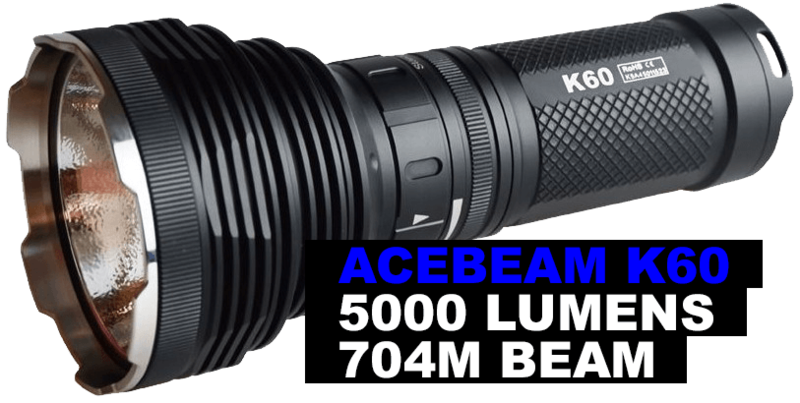 The Astro Fi 125 mm f/10 Schmidt-Cassegrain telescope with StarBright XLT coated optics provides outstanding views of the Moon and planets, as well as bright deep space objects beyond our Solar System.